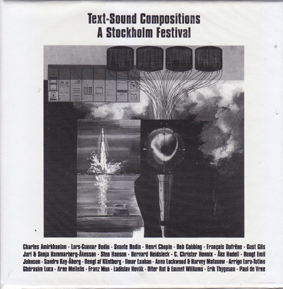 ReR Megacorp TEXT-SOUND COMPOSITIONS: A Stockholm Festival. 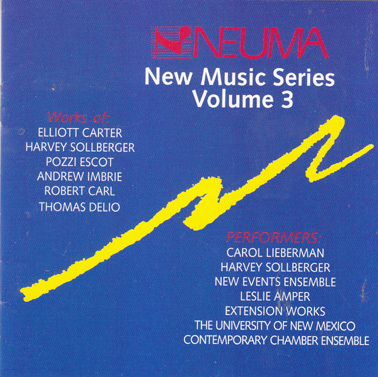 (5 CD Box and book). Home » Historic Collections » TEXT-SOUND COMPOSITIONS: A Stockholm Festival. 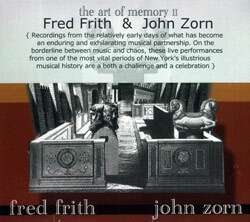 (5 CD Box and book). 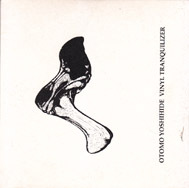 An important collection that gathers essential material from the central figures in the Swedish text-sound community and the like-minded artists from outside. Includes pieces by Charles Amirkanian, Lars-Gunnar Bodin, Svante Bodin, Henri Chopin, Bob Cobbing, Francois Defresne, Gust Gils, Jarl and Sonja Hammarberg-Akesson, Sten Hanson, Bernard Heidsieck, C Christa Hennix, Ake Hodell, Begt-Emil Jonhnson, Sandro-Key Aberg, Bengt af Klintberg, Ilmar Laaban, Anna Lockwook and Harvey Matusow, Arrigo-Lora Totino, Gherasim Luca, Arne Mellnas, Franz Mon, Ladislav Novak, Diter Riot and Emmet Williams, Eric Thygsen and Pail de Vree. 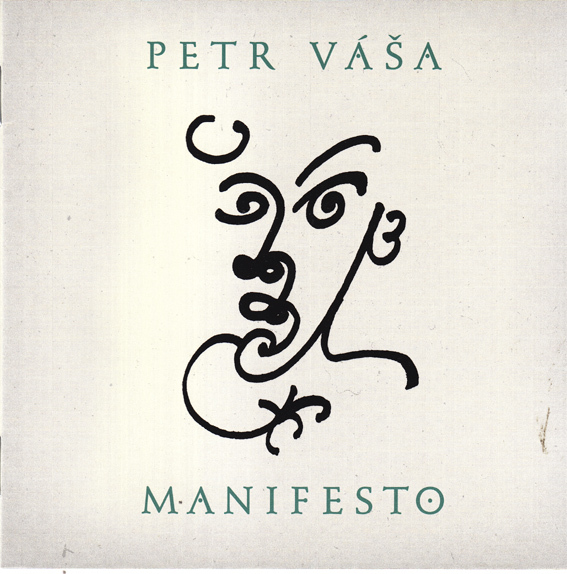 This is an important document of a small but influential musical movement that emerged strongly in Sweden in the early 1960s - with affinities to related experiments elsewhere, especially in France where Henri Chopin’s sound periodical OU was a central dissemination point. There are a lot of great pieces here, especially those by Ake Hodell (including his classics U.S.S. Pacific Ocean, Where is Eldridge Cleaver and The Voyage to Labrador), and other gloriously political pieces like Annea Lockwood and Harvey Matusow’s End. Facts don’t change, but where’s the spirit to fight back that this era of artists exhibited? And then there’s Arne Melinas' great Portrait of Laura Nyro… every library should have one. 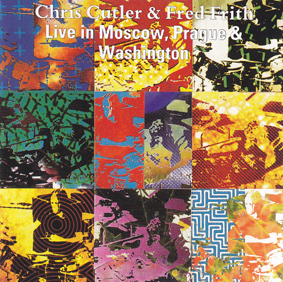 CUTLER, CHRIS/FRITH, FRED: Live in Moscow, Prague etc.